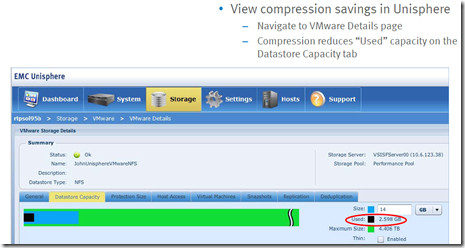 Virtual Storage Integrator (VSI) for VMware vSphere Version 5.2 is out. 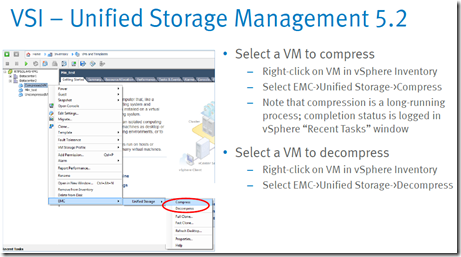 EMC Virtual Storage Integrator (VSI) for VMware vSphere is a plug-in to VMware vCenter that provides a single management interface used for managing EMC storage within the vSphere environment. 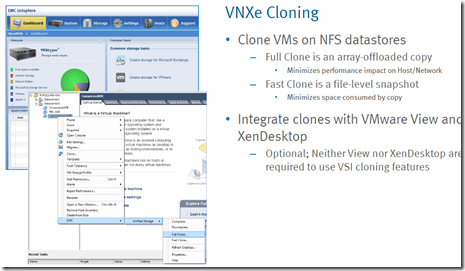 Features can be added and removed from VSI independently, providing flexibility for customizing VSI user environments. 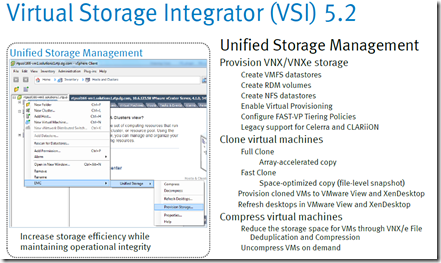 Features are managed using the VSI Feature Manager. 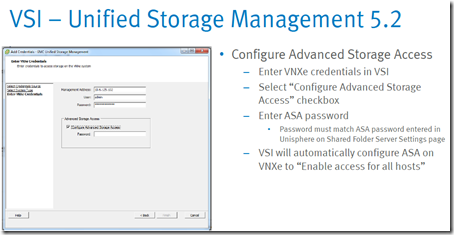 VSI provides a unified user experience, allowing each of the features to be updated independently, and new features to be introduced rapidly in response to changing customer requirements. 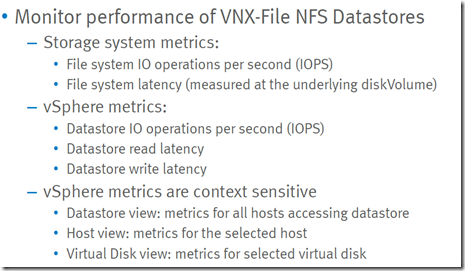 Features available for VSI are Storage Pool Management (SPM), Path Management, Storage Viewer (SV), Unified Storage Management, and Symmetrix SRA Utilities. 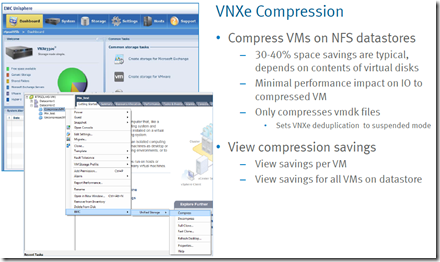 · Unified Storage Management Version 5.2 adds capability to store compression VMs, full and fast clones of VMs on VNXe NFS Datastores and integrates VNXe VM clones with VMware View and XenDesktop. 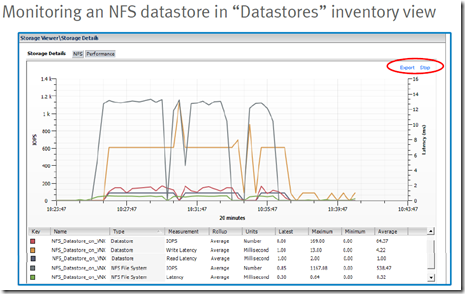 · Symmetrix SRA Utilities version 5.2 provides the functionality to configure a new global option called IgnoreActivatedSnapshots. 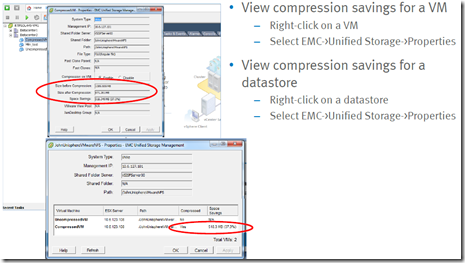 This option allows the EMC SRDF SRA test failover operation to accept the state of test failover BCV devices that are already split.